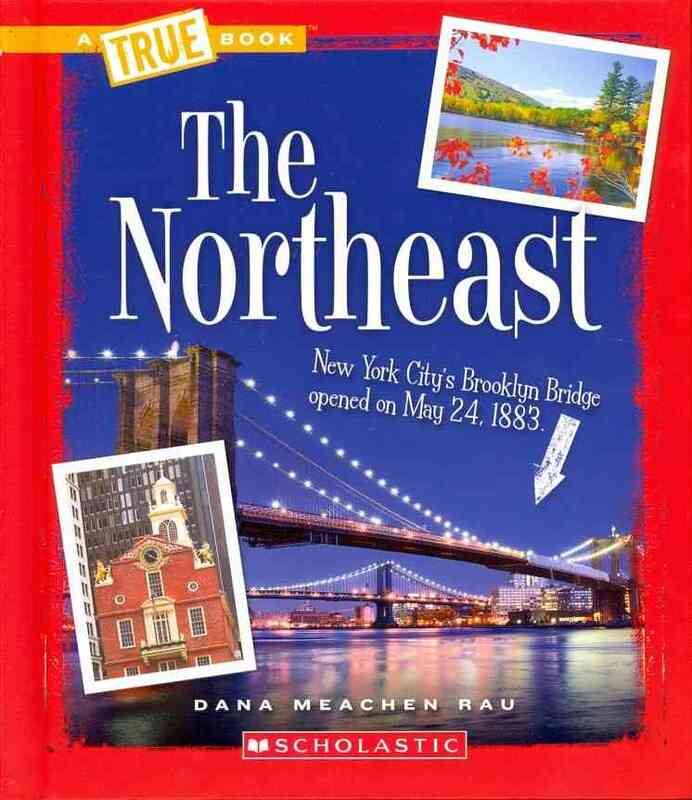 Gr 2â€“4â€”Similar to Crabtree's "All Around the U.S." (2011) and Cherry Lake's "It's Cool to Learn about the United States" (2011), this latest subset of the "A True Books" series does not disappoint. Five of the volumes cover a particular region's history, people, resources, and challenges. While these titles briefly introduce the geographical characteristics of the area, Landforms goes into greater detail. The welcoming format features bold, high-impact headings and large, colorful photographs or period illustrations on every page. Like other subsets in the series, every volume begins with two statements, and readers will be able to determine whether they are true or false by each book's end. The dynamic layout coupled with concise, accessible writing guarantees child appeal and usefulness. [Page 118]. (c) Copyright 2012. Library Journals LLC, a wholly owned subsidiary of Media Source, Inc. No redistribution permitted.